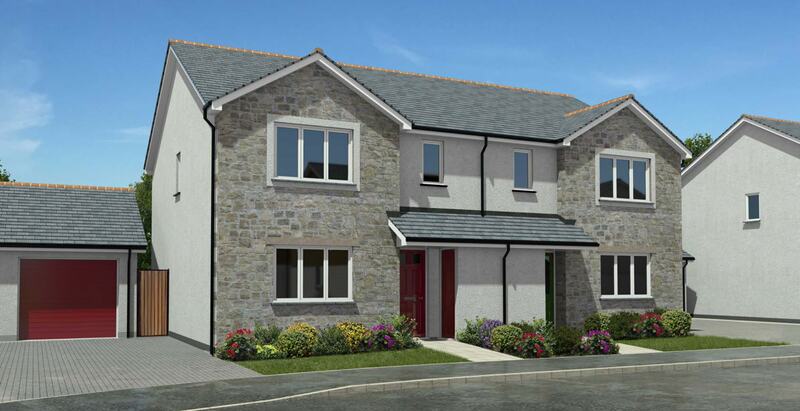 Welcome to The Maples, which offers perhaps the best eclectic range of new homes in the area. 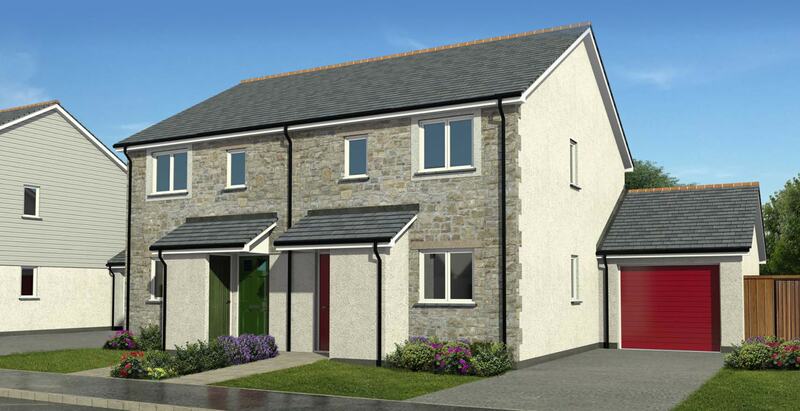 There is something for everyone including 69 new homes ranging from 2, 3 & 4-bedroom homes to 2 & 3-bedroom bungalows. 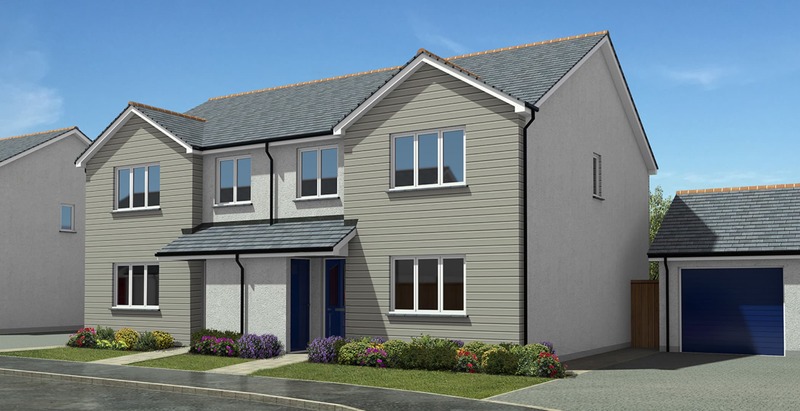 The Maples is located just off the centre of Park Bottom (Goelas an Park), in the parish of Illogan on a relatively level landscaped site bordered by natural tree and hedge boundaries. 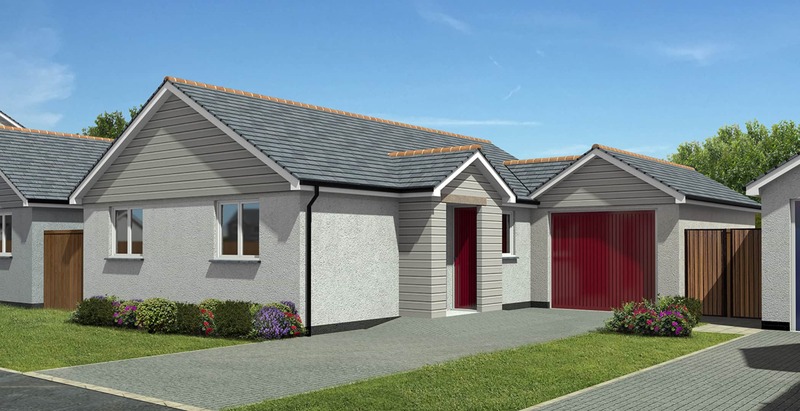 Robertson Developments Ltd has ensured both the architectural merit – blending natural granite, render and timber effect cladding elevations – and general specification is well above the average. Attention to detail is the priority. 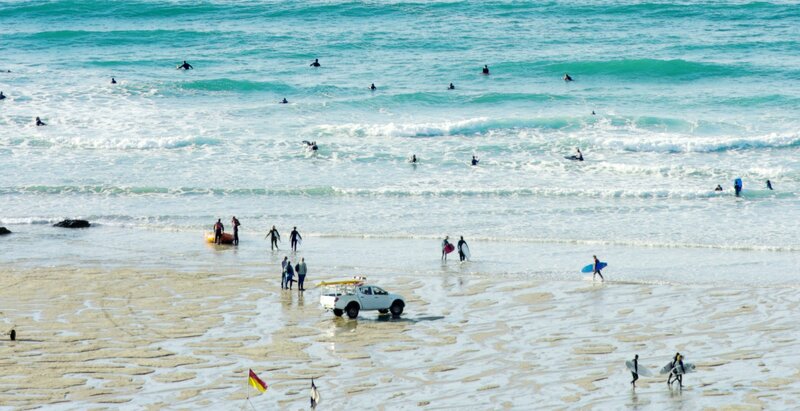 Just over two miles to the North is Portreath Beach and coastal resort with magnificent Atlantic views, contrasting with the rural beauty of Tehidy Country Park close by. For those who enjoy their golf, Tehidy Golf Course is just 1.7 miles away. 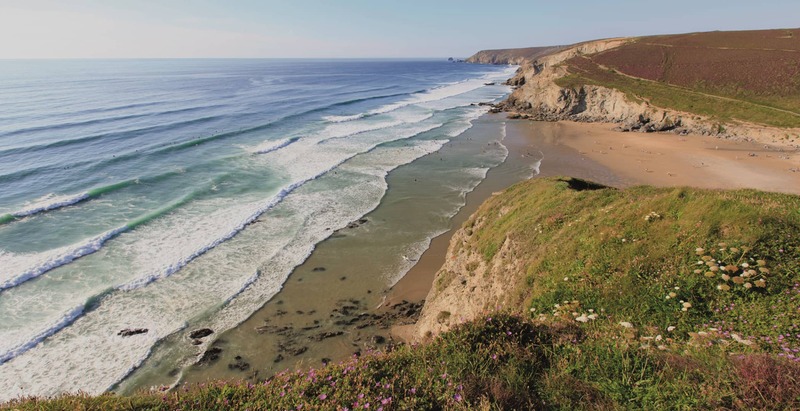 Truro, the County City of Cornwall is approximately 15 miles away and with the A30 trunk road under 2 miles distant, there is easy communications heading East, connecting with the M5 and M4 corridors, giving access to all parts of the UK.